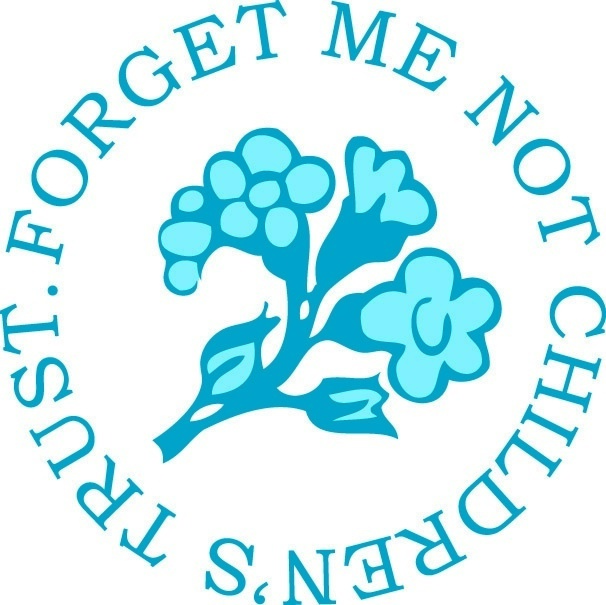 The aims of the Trust are to support: bereaved families and friends of children and young people who have died — in particular, but not exclusively, by supporting those whose children were treated at the Royal Marsden Hospital. sick children and young people — in particular, but not exclusively, by supporting the work of the Royal Marsden Hospital. bereaved children and young people. The trust help to care for families who have suffered what many parents feel to be the greatest loss of all - the death of their child.